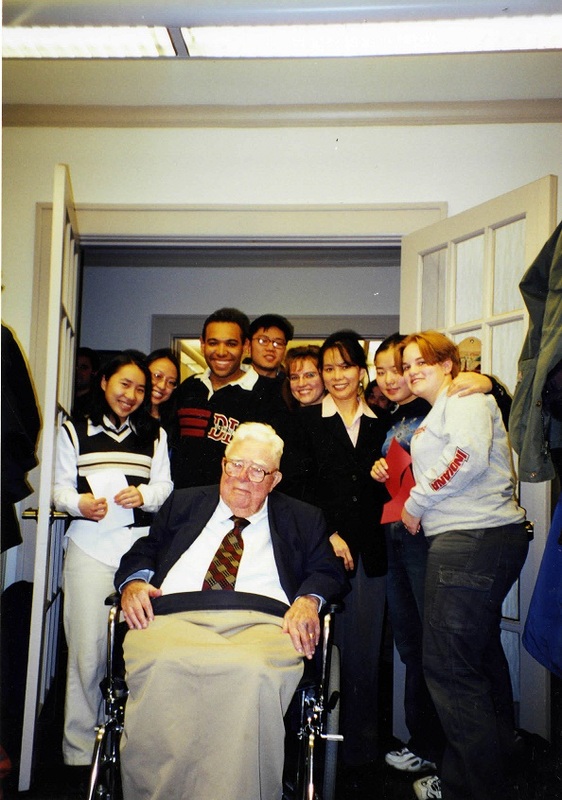 Chancellor Herman B Wells visits students at the Asian Culture Center, January 2000. As the Asian Culture Center (ACC) prepares to celebrate 20 years on campus, the University Archives are happy to announce that the records of the ACC (Collection C691) are now open for research. Opened in 1998, the Asian Culture Center was the first center of its kind in the Midwest. In addition to daily activities and numerous events (Asian Pacific American Heritage Month, CultureFest, Holi, Lunar New Year to name only a few), the Center serves as resource that is open to the entire IU community. Over the years, the faculty, staff, and students at the ACC (led by director Melanie Castillo-Cullather since 1999) have successfully campaigned for an Asian American Studies Program (created in 2008); advocated for more diverse recruitment; established a lasting network of Asian Alumni; facilitated dialogue in response to acts of racism on campus; provided scholarships; the list goes on and on. A newspaper article from the aftermath of murder of Won Joon-Yoon, a Korean graduate student, on July 4, 1999. Next month’s anniversary (October 11-13, 2018) celebrates 20 years since the opening of their facilities on East Tenth Street, but what you may not realize is the dream of an Asian Culture Center reaches back another 10 years, to 1988! This collection documents the growth and development of the ACC, including background research into the Asian population at IU and the growing call to action in the early 1990’s. Tireless organizing by faculty, staff, and students made this dream a reality. We wish to not only to congratulate the Asian Culture Center on 20 years of outstanding advocacy for the Asian community, but to recognize 30 years of activism culminating in the recognizable presence of the ACC today. A richly detailed history of this timeline (along with more photos, newsletters, and articles) can be found on the anniversary website. On August 15, 1947, India, one of the oldest and most populated nations in the world, gained independence from Great Britain. The British East India Company controlled India, from the 1700s until the Indian rebellion of 1857. After the suppression of the revolt, the British Crown took control of the region from the Company. In the years after 1857 and during British rule of the region, calls for reform and Indian self-rule grew. But it wasn’t until 1947, after years of growing movements, the rise of Gandhi’s non-violent civil disobedience movement, the “Quit India” movement of the Indian National Congress Party, and after revolts and mass strikes, that India gained its independence. After 90 years of fighting against British Raj (British Rule) and calls for Indian Self-Rule, the Indian Independence Act of 1947 was signed. 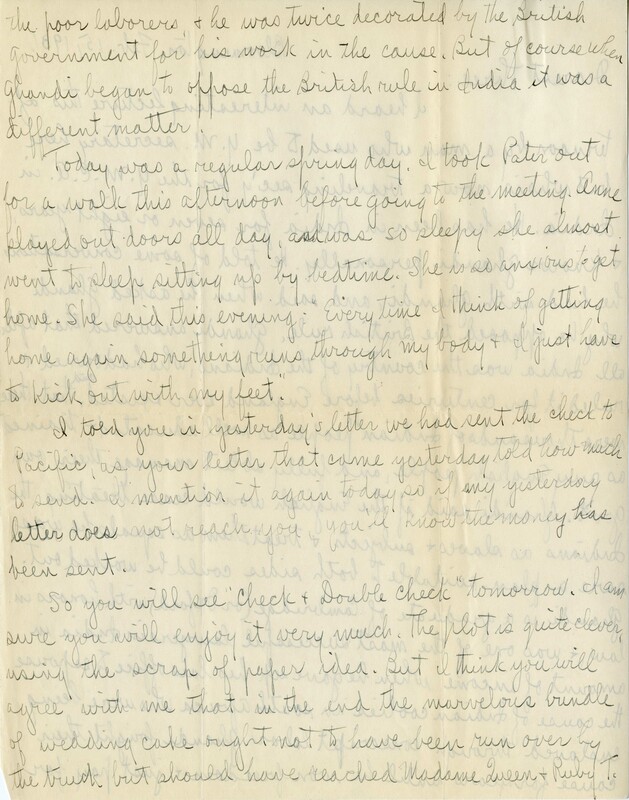 Letter from Cecilia, 1931, Cecilia Hennel Hendricks family papers, Collection C413, Indiana University Archives, Bloomington. 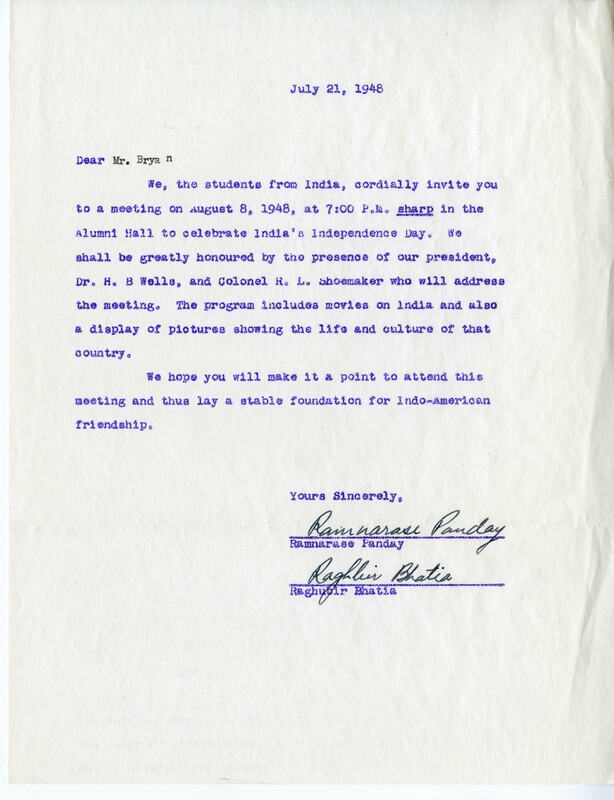 Indian Students Invite President Bryan to attend Independence Celebration. C69, Box 3. 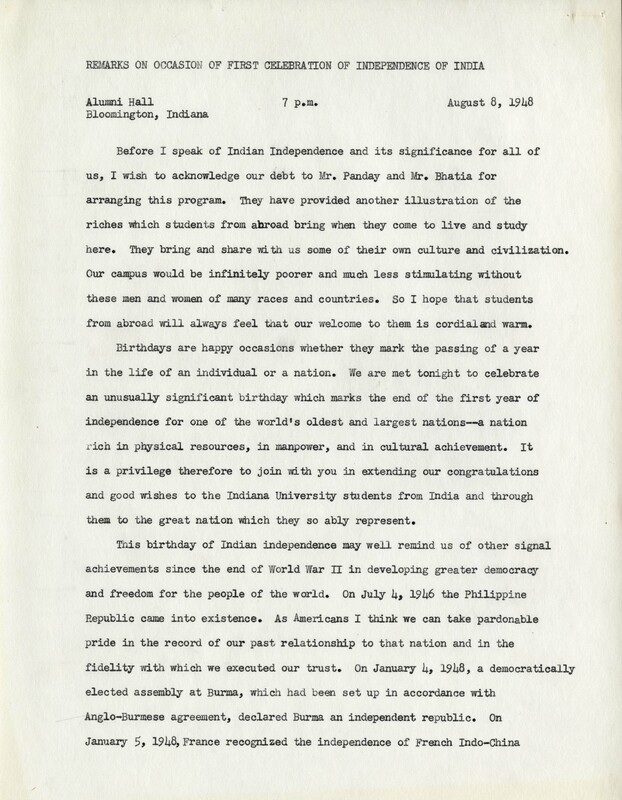 At Indiana University, Indian Independence was celebrated as early as 1948. Indian student Ramnarase Panday was particularly active while attending Indiana University. 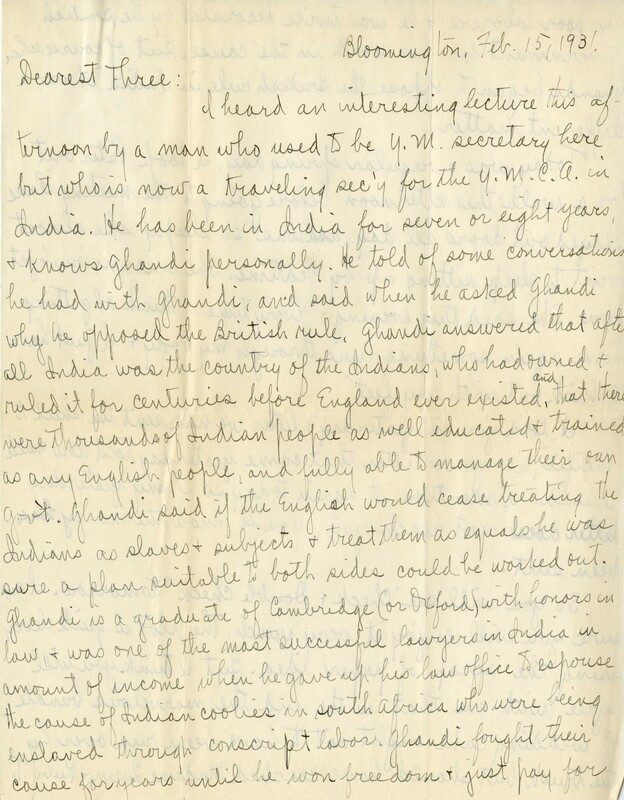 He and another student, Raghubir Bhatia, organized that first Indian Independence Day celebration at IU. They asked President Wells to speak at the event at Alumni Hall, and invited others from around campus, including President Emeritus William Lowe Bryan, to attend the celebration. Panday was from Beharr, India and attended the College of Arts and Sciences at IU. He earned his A.B. in Government in 1950 and his M.A. in History in 1952. He was a very active member of the college community. As an undergraduate, Panday was in the Cosmopolitan Club, a student organization for international students and cultures, and once in graduate school, he joined Phi Sigma Kappa fraternity. 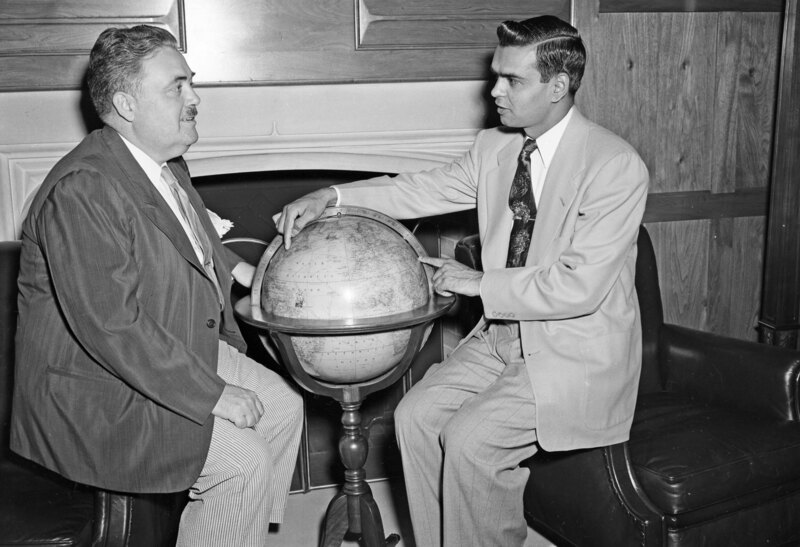 Ramnarase Panday with President Wells, July 28, 1948. IU Archives image no. P0073656. The celebration of India’s first Independence Day at IU must have been a momentous occasion for everyone who attended. While we have been unable to find further records documenting the event or information on additional students who assisted with the celebration, we suspect that Panday and Bhatia were likely the only two students organizing the event. This celebration marking India’s independence was significant and marked the growing diversity of the university. 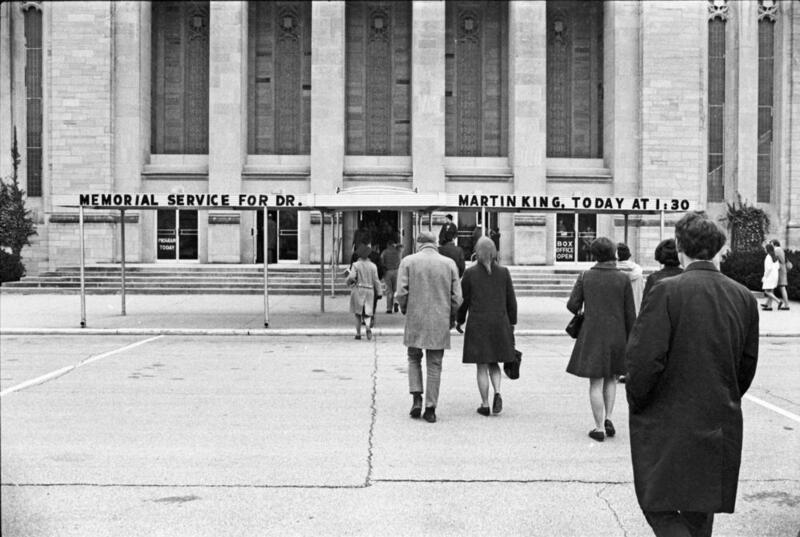 Martin Luther King, Jr. Memorial Service in the IU Auditorium on April 5, 1968. Indiana University Archives. King, Martin Luther. Why We Can’t Wait. New York: Harper & Row, . 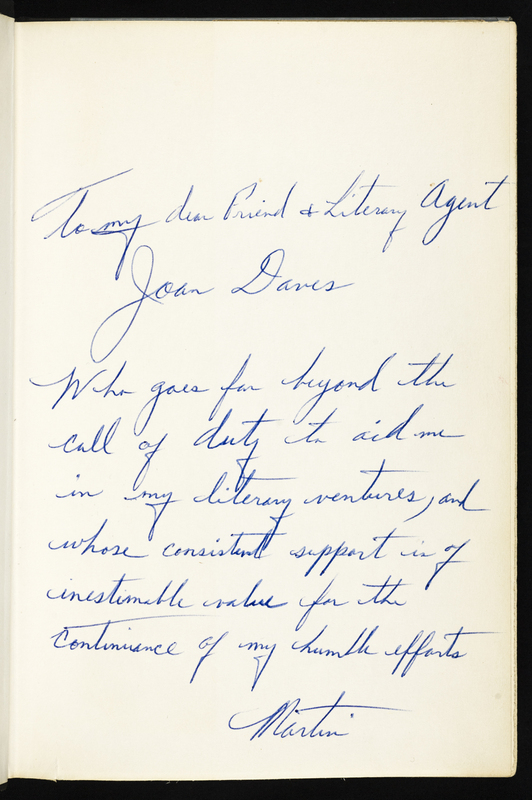 Courtesy, The Lilly Library, Indiana University, Bloomington, Indiana. Each year, hundreds of individuals flock to Bloomington to attend what Fromer’s Travel Magazine has consistently referred to as one of the best learning vacations in the United States. With record setting attendance over the last few years, Indiana University’s widely popular Mini University now consistently sells out. However, the program came from much more modest beginnings. Founded in 1972 as a result of a partnership between the Indiana University Alumni Association and the Bloomington Office of Continuing Studies, the first program hosted approximately 75 participants and functioned more as a family summer camp for both children and adults. Spanning the course of a week, participants brought their families to campus, lived in the dormitories and attended a variety of lectures and courses while their children attended their own programs. Adults chose from an option of 25 course listings taught by some of the most distinguished members of the university faculty. Courses were divided into six different categories: compelling issues of the ’70s on topics such as “China in the ’70s”, international issues, the family in contemporary society such as “After Spock, What?”, women’s changing role in society, creative participation in arts and the humanities, and preparing for retirement. Children (over the age of five), on the other hand, were loaded each day onto a London double-decker bus for transport to the Health, Physical Education and Recreation Building (HPER) for recreation, games, and swimming. Children under the age of five could attend a day nursery. Evening entertainment options for the whole family included rap sessions, visits to the Brown County Playhouse, the IU Fun Frolic as well as a picnic and beach party with campfire along the shores of Lake Lemon. By 1978, the program had expanded to include nearly 60 course options covering topics on the humanities, domestic issues, human growth and development, business, international affairs, science and the arts. Today, the program is significantly different – there is no longer a children’s program and attendees now stay primarily in the Indiana Memorial Union where the majority of courses are taught. Open to all adults, not just Indiana University alumni, including qualified teachers seeking continuing renewal credits, the program has now expanded to include more than 100 course selections ranging in topics from business and technology, domestic issues, fine arts, health and fitness, international issues, humanities, music, theater and science. Mini alums receive a newsletter called Mini Happy Returns to keep them abreast of upcoming events. Each year the professors are chosen based upon recommendations from the chairs of their department or other faculty for being outstanding teachers. The 2016 Mini University program reads much like a who’s who of the university faculty and administration such as Lee Hamilton (Center on Congress), and James Madison (History) whose personal papers are all included in the University Library collections, as well as several of our esteemed library colleagues such as Dina Kellams (IU Archives), Carey Beam (Wylie House Museum), and Lori Dekydtspotter, Cherry Williams, Craig Simpson, Rebecca Bauman, and Andrew Rhoda (all Lilly Library). The University Archives also holds the Mini University records as well as those of the School of Continuing Studies. For those interested in registering for next year’s program, you can request a brochure here – just remember Mini U sells out QUICKLY! 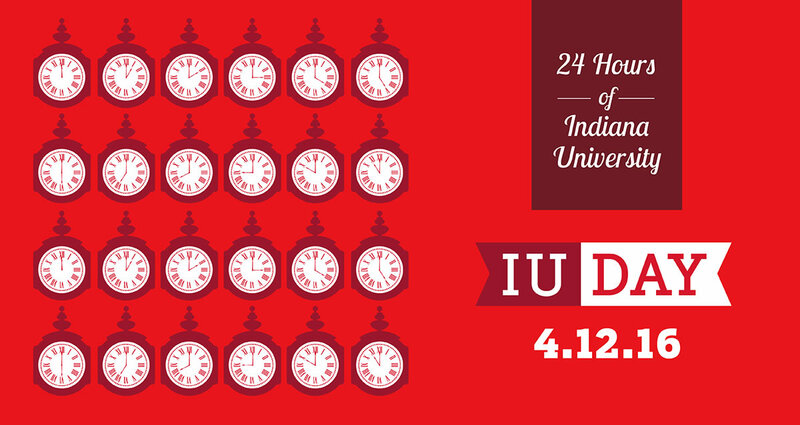 IU Day Begins at Midnight! Remember to join the IU community tomorrow (beginning at midnight) for #IUDay — an online, worldwide celebration of all things cream and crimson. Follow the IU Archives on Facebook and Twitter to read and/or listen to the stories of former students about brain sandwiches at the Book Nook, the tradition of Sophomore men cutting the hair of freshmen men caught without their “Freshie” caps, the experience of one alum who served in the trenches of WWI, memories of racing in the Little 500, and the struggles of minorities on campus. Told through oral histories, diaries, correspondence and photographs all kindly donated over the years by alumni and their families to the IU Archives (in one case, literally pulled from the dumpster), these stories document a varied student experience that for each is uniquely cream and crimson. If you’re interested in supporting the preservation of these stories, you can do so through the IU Foundation (just specify that the gift should be directed to the University Archives in the Comments field). As always, contact the IU Archives if you have questions. Posted on April 11, 2016 April 11, 2016 by Author Carrie Schwier Posted in Categories Events, From our collections | Tagged: Tags alumni, IUDay | Leave a comment on IU Day Begins at Midnight!